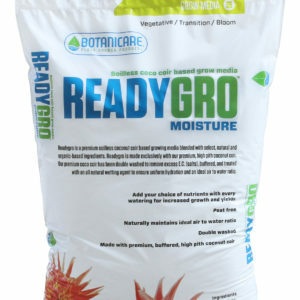 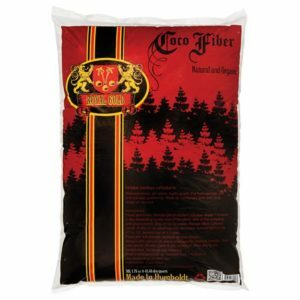 Our loose coco fiber is designed for hydroponic use; but also works well with pots and beds and all other growing techniques. 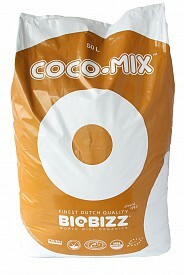 We steam pasteurize our coco to guarantee against any unwanted weeds, seeds and bacteria. 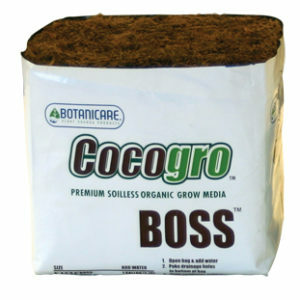 We have the highest air porosity rate of any coco on the market with 40% air porosity rate. 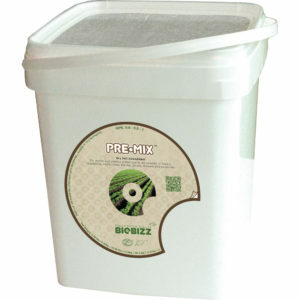 This means higher yields with greater consistency in finished product.